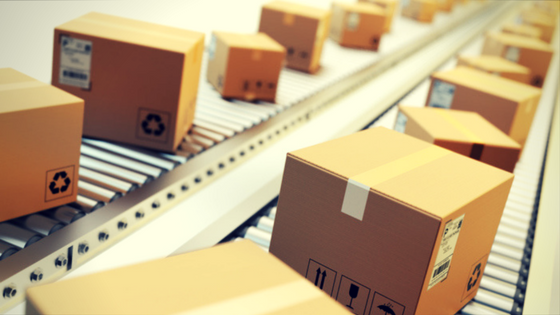 How Can Software Streamline EHS Programs for Packaging Companies? 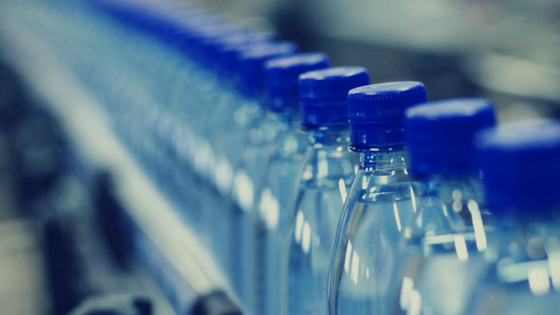 Business moves fast in the packaging industry, and your EHS program should stay a few steps ahead. From compliance and audits to employee safety and EHS documentation, it only takes one overlooked detail to bring your entire operations to a grinding halt. In an industry that employs more than one million people in the U.S. alone¹, it’s important to get safety right.